Procurement teams are caught in an ever widening gap between business demand to deliver value and available capability of people, process and technology solutions. 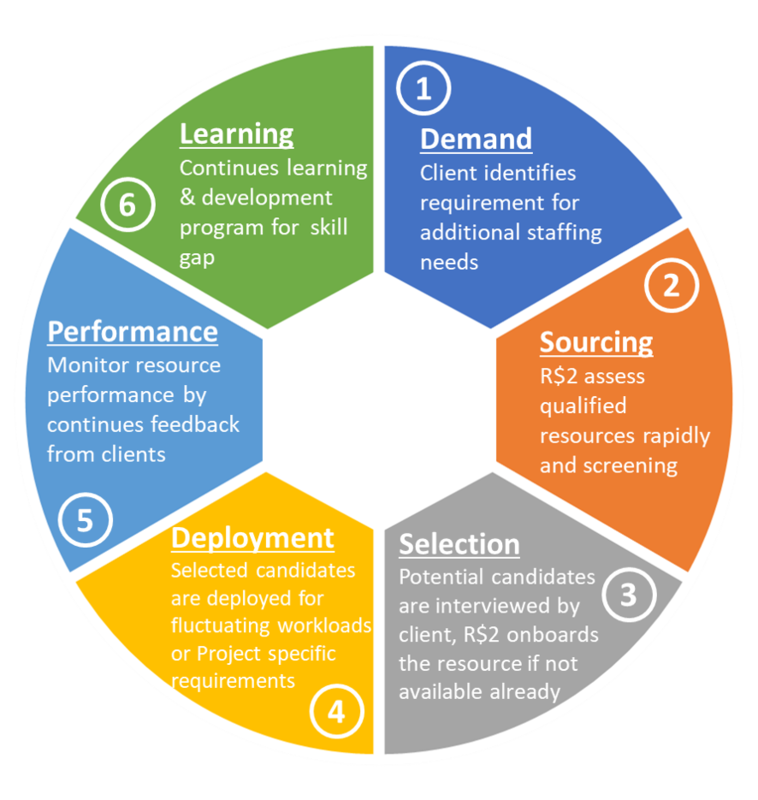 Right Sourcing Solutions provides trained and skilled resource on contract basis during the required period of work where the resources are employed with R$2. This allows our clients to focus on their business deliverables while we take care of resource augmentation. A great way to fill the skill gap by hiring specialised resources for the projects that demand high expertise without bringing on the burden of full time employees. With the right staff augmentation model in place, you can strengthen your team and successfully complete your project with significant cost savings. 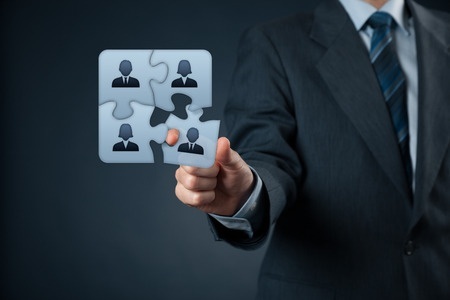 Demand: Client identifies staffing needs. Sourcing: R$2 rapidly assesses qualified resources. Selection: Potential candidates are interviewed by client and onboarded by R$2. Deployment: Selected candidates are deployed. Performance: Monitor resource performance by continuous feedback from clients. Learning: Continuous learning & development program. Rapidly achieve short term goals, cost effectively. Help clients achieve accelerated speed to market. Time bound deliverables with proper governance and learning. Skilled resources are deployed based on project requirements. Risk free investment with maximum benefits along with scalability.